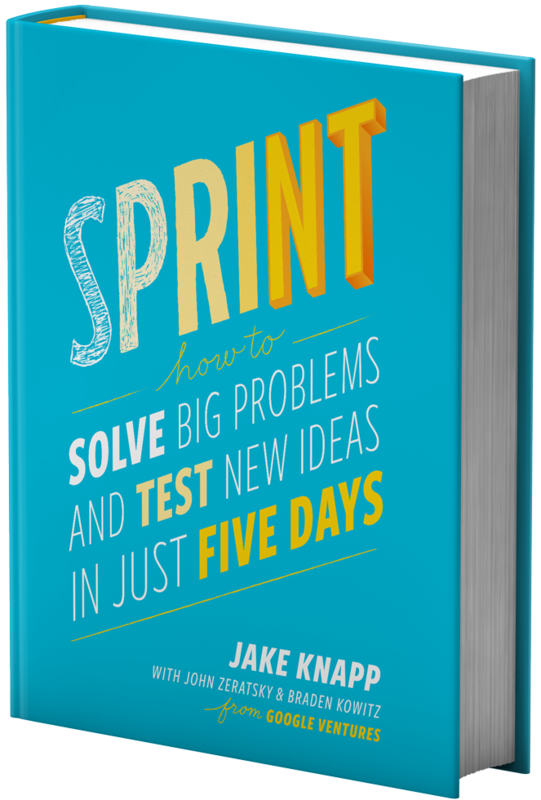 The google design sprint is a methodology that has become common practice for companies to innovate and to go out-of-the box. It’s a methodology that was brought to live by google ventures – and has delivered ideas such as Uber, Tikkie and many others! 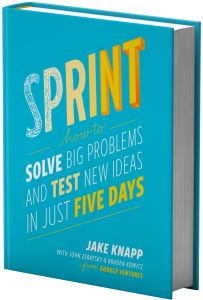 It is a 5-day-in-a-row exercise that forces you to start with the end consumer in mind – in combination with the definition of the exact problem. 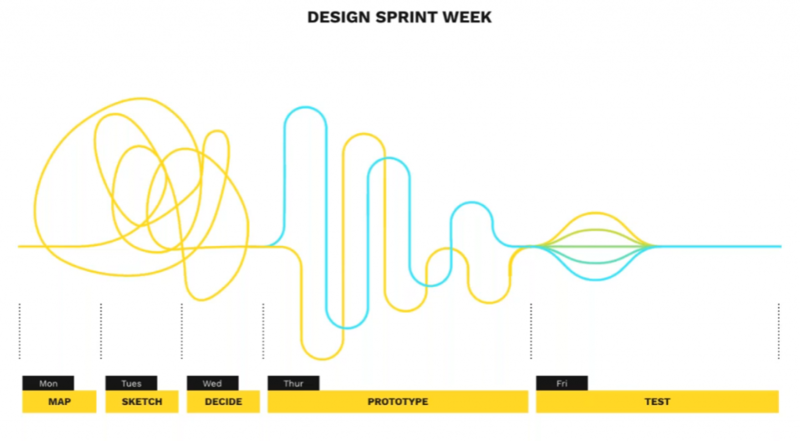 The remaining 3 days are design to ‘ideate’ around that problem, with fast prototyping and testing – allowing for immediate feedback on the end consumer, whom is involved along the way.